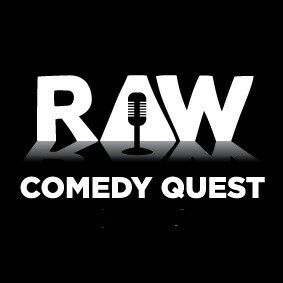 Raw Comedy - the Open Mic for new comedians at NZ's home of live comedy. 10 rookies take to the stage each week. Funny or not, the audience decides. Want to have a crack? Or have a mate or thinks they're funny? All you need is up to 6 minutes of your own original live comedy. Anything goes - stand-up, music, sketch, mime, dance - anything! Individual tickets are $5 at the door on the night. The Classic bar & box office are open from 7 pm. Doors sales available until sold out. We recommend arriving at least 15 minutes before the show to ensure you get a seat! Latecomers without tickets are not guaranteed entry. Seating is allocated by the Duty Manager on the night. If you are in a group let them know how many so you are sat together. This show is not suitable for those under 15 years old. Mature adult content may offend. Anyone looking under 25 will be asked for ID in the form of NZ Driver's License, Passport or HNZ 18+ Card.